Series creators David Lynch and Mark Frost are bringing back Twin Peaks in a brand new 9-episode limited series! Both Lynch and Frost will write each episode, and Lynch himself will be directing every single one. This mini-series will take place in the present, so we’ll get to catch up with everything that’s been going down in the small Washington town. 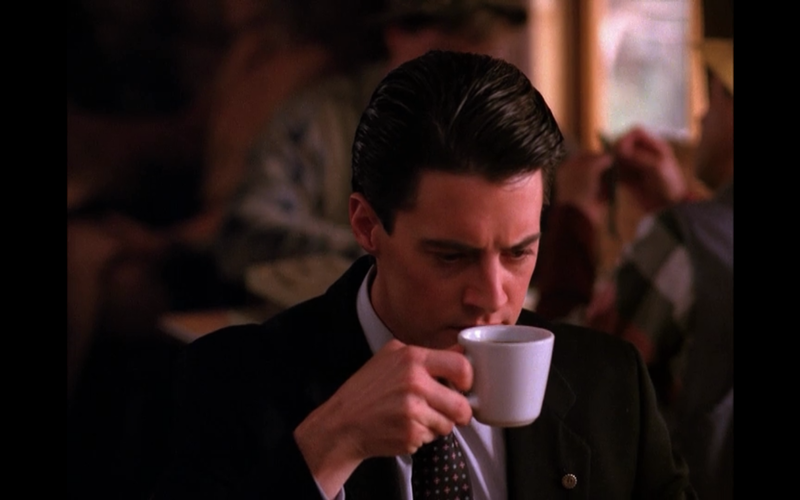 We already know who killed Laura Palmer, and this series will be set in the present, so it will all be new stuff. Posted in Uncategorized. Tagged David Lynch, Mark Frost, Twin Peaks.